It probably comes as no surprise that realtors have a fairly easy time selling homes in Bernards Township and the surrounding Somerset Hills area. With its top ranked schools, highway access to the rest of the state, easy access to railroads and a relatively low tax rate. Now comes the secret. How you can differentiate yourself as a realtor using Mr. Local History. First off, we never thought of promoting what we do to realtors. A few realtors reached out to us and let us know that they love reading about local history and often share some of the stories we’ve written with their clients. 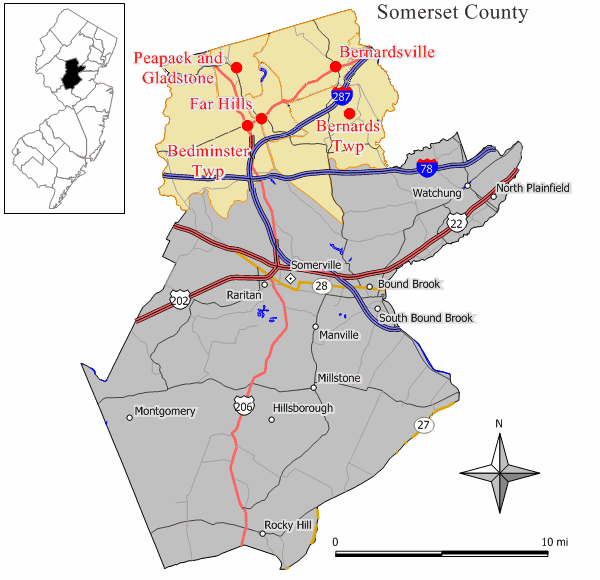 Mr. Local History’s writers love to dig into history and share information about the 5 towns that make up the Somerset Hills of northern Somerset County. Bedminster, Bernards Township, Bernardsville, Far Hills, Peapack & Gladstone are all part of a very similar bucolic atmosphere. With the introduction of the Somerset Hills Historic Cat’s Meow keepsake collection, the history of the area is presented in a beautiful looking, hand painted wood collectible with a story about an iconic historic property in the Somerset Hills. The Cat’s Meow is one of the worlds most iconic collectible series. Mr. Local History started creating the Somerset Hills Historic Village back in 2018. Each year we launch new additions based on community input. 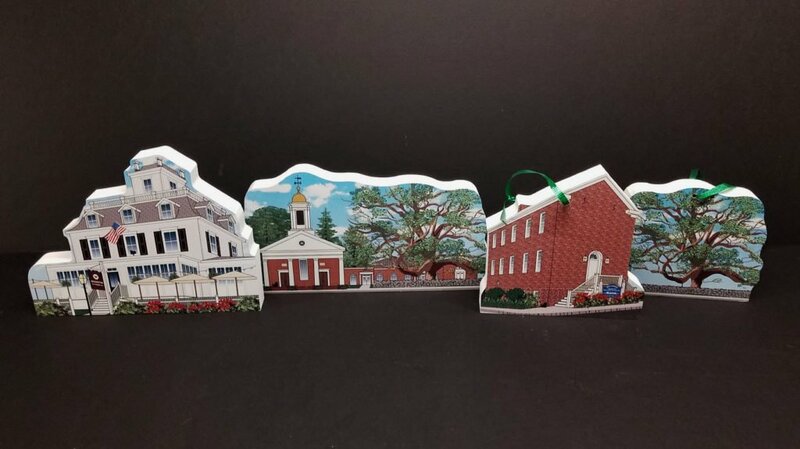 Pictured above are the Historic Washington House, The Basking Ridge Presbyterian Church and Oak Tree, The Brick Academy Schoolhouse and Town Hall, and the infamous Basking Ridge Old Oak Tree. More to follow. As a realtor that’s working to create a relationship with a client, what better way then with a local collectible to welcome them to the neighborhood. You can even autograph the bottom with your name and number so they NEVER forget how to stay in touch with you. We also know they’ll display the gift prominently in their home where others will see it. 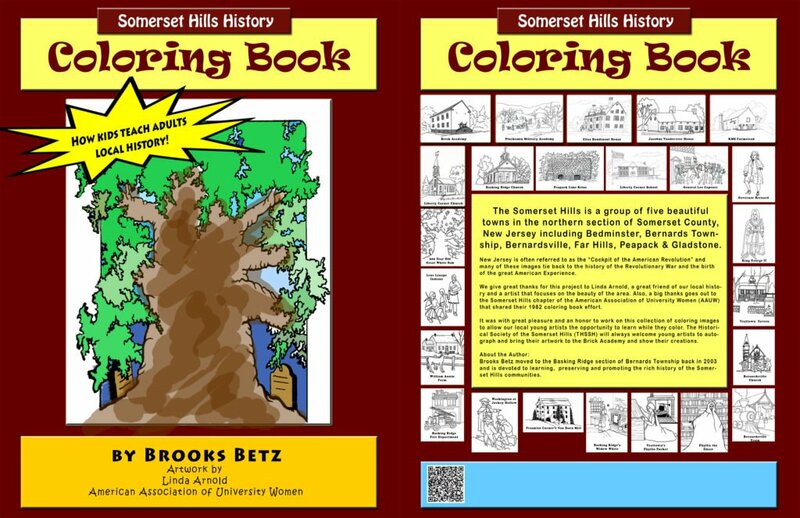 Here’s a great way to introduce client’s children that move to the area with a fun way to color history based on all of the iconic historic stories from the area. From the great oak tree, to the ghost of the Old Public Library in Bernardsville, there’s something for every area in the Somerset Hills. We even provide the crayons typically. An it’s great to know that for every coloring book sold, one is donated to a local program for kids. We never thought of it when we were writing, but there are a number of great stories that you can share with your prospective buyers that we’ve gathered over the years. For almost two decades we’ve been writing about stories tied to the Somerset Hills. Feel free to print or share. 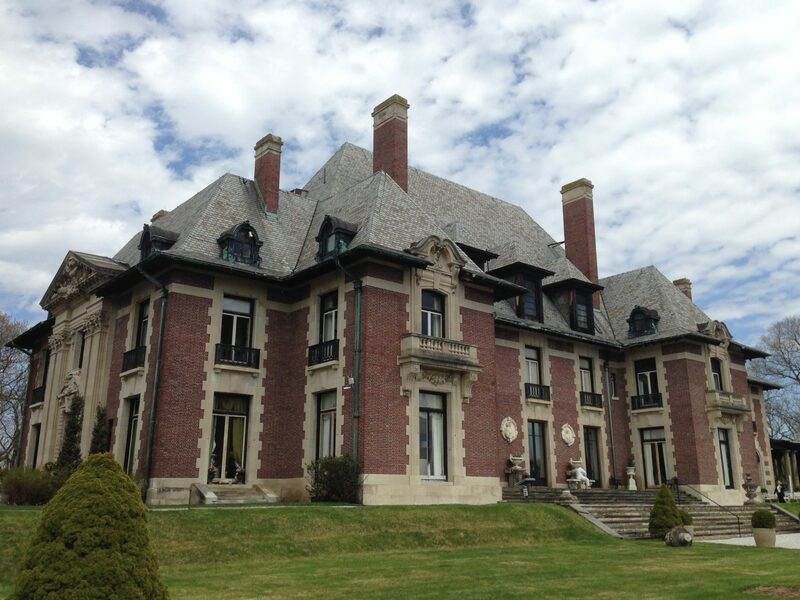 Blairsden, The Peapack New Jersey Estate and its History. Hope we’ve been able to help you with resources that tell great stories about the area we call home. If there’s something you’d like to acquire for your clients, please Write Us. Or call us at 908-502-7894.